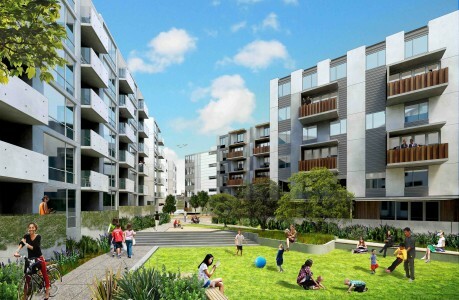 While the majority of Australians still live in houses, the trend toward apartment living is growing thanks to a growing population of downsizers and the appeal of urban living. The April edition of Property Focus is out now! It’s true that what makes a great neighbourhood differs from person to person, but all great neighbourhoods do share some common factors that are universally appealing. Here we explore 10 signs the neighbourhood you live in (or would like to live in) is truly special. As a homeowner, paying off your mortgage before you retire is important. Once you hit retirement age, the last thing you want is to be saddled with debt, or to have to continue working to pay off the balance of your mortgage. Here are some ways to help you reduce your total mortgage and help you buy your home for less. While relaxing and enjoying good times at your favourite holiday location, you stroll past the local real estate agent’s window and browse the offerings.